#Weekending – Vancouver and Victoria | APEX Public Relations Inc.
Studies show that people who take part in extra-curricular activities are better problem-solvers and more creative. So, over the summer we’ll share what we like to do in our spare time. 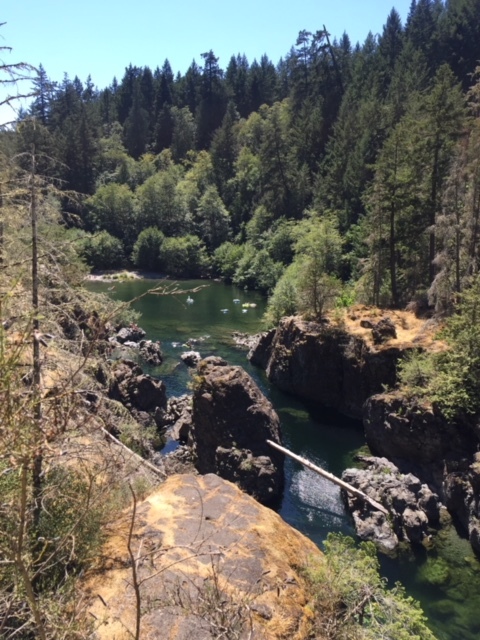 Consultant Laura Zechel talks about her West Coast summer getaway. For me, a trip to the West Coast signifies a fun, relaxing time spent catching up with friends by the water or in the mountains. I visited friends in B.C. for the second time last month and, quite likely, this may be the beginning of a new vacationing routine. The first time I experienced B.C. was last summer when we stayed at my friend’s dad’s farm in the beautiful, yet smoky Okanagan Valley, and then road tripped out to Vancouver, where we stayed in Kitsilano for a few days, biked around Stanley Park (highly recommended!) and trekked out to Lynn Canyon Park. This time around, a friend moved to North Vancouver and another is staying in Victoria for the duration of summer before returning to school. So, it was the perfect opportunity for me to visit them and explore different areas I hadn’t gotten to know or see yet. The first few days were spent exploring North Vancouver and West Vancouver. Built on steep hills and alongside the waterfront, North Vancouver – Lower Lonsdale in particular – is slightly bohemian and trendy, reminiscent of San Francisco but on a smaller scale, whereas West Vancouver is very much the opposite: affluent, showy and stunning. 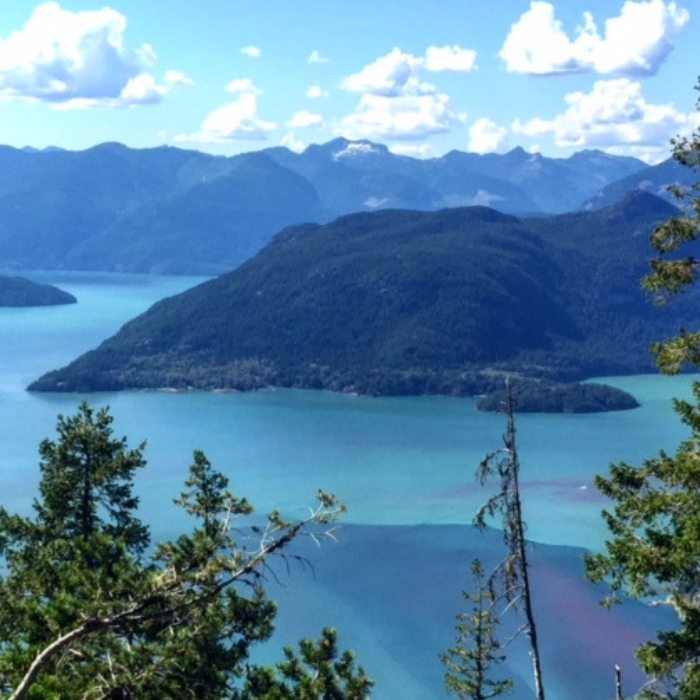 One highlight for me was when we drove out to Howe Sound, located near the town of Lions Bay, to hike the Tunnel Bluffs trail. The trail took us through different kinds of terrain, while at times rocky and at others dusty and lacking crucial grip for our sneakers, we managed to power through it and come out of it with only minor bumps, bruises and scratches. It was quite the thrilling challenge and well worth the sweat and out-of-breath moments, with its spectacular views at the summit and throughout – we hiked a total distance of 8.5 km over 5 hours or so. While I didn’t have the proper hiking footwear, I found that my New Balance 1400v6 Racing shoes had the perfect amount of cushioning and grip for the task. On the next leg of my trip, I went to Victoria with my friend by ferry. I got the chance to explore downtown Victoria on a bustling Thursday evening and also during the day; we drove out to the remote and relaxing Sooke Potholes Provincial Park, where we picnicked atop of a boulder, floated in cool and clear water and dove off of small cliffs all day. There’s still so much left for me to explore in Vancouver and Victoria, see you next year Beautiful B.C.! Laura Zechel is a consultant at APEX Public Relations. Check out more of our #Weekending series until the official end the summer. NEXT: #Weekending – Welcome to the Bentway!